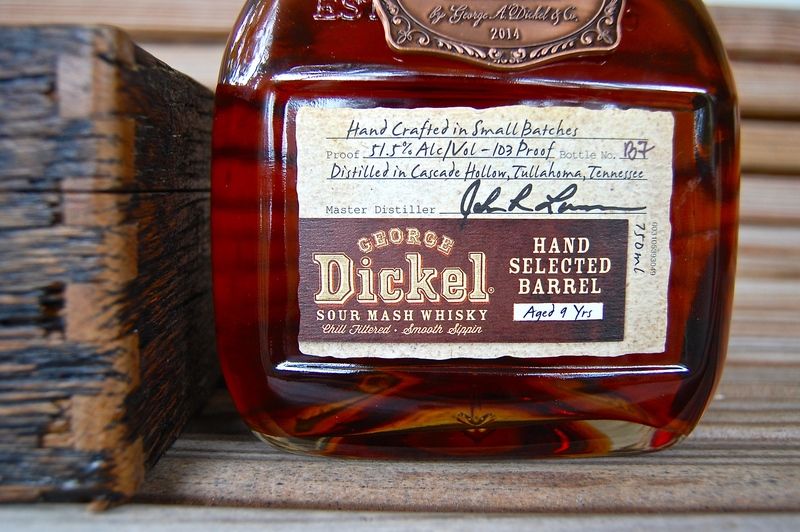 It’s important to point out that this Dickel is different than the “Barrel Select” version (which I’ve previously reviewed). Both come from the single Dickel mash bill. Both are charcoal and chill filtered. The differences are the proof, the age, and the fact that one is small-batch bottled and the other single-barrel bottled. 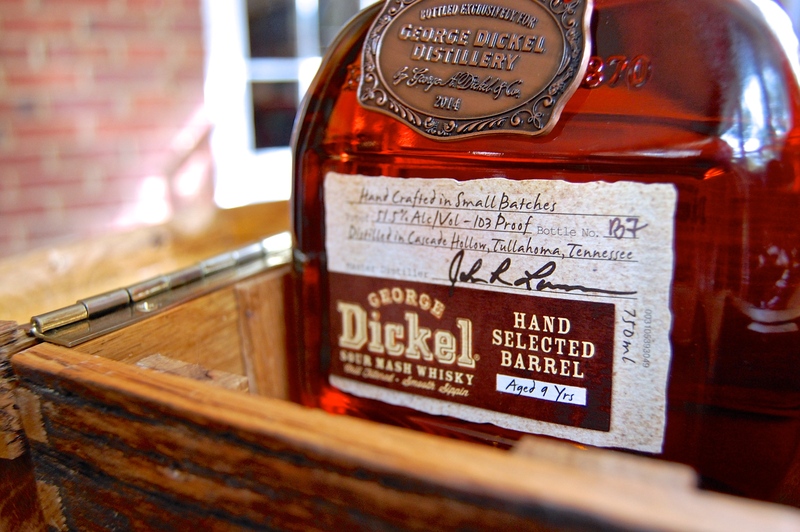 The Barrel Select comes in at 86 proof. The Hand Selected rocks a 103. Barrel Select is 10 to 12 years old, though no age statement. 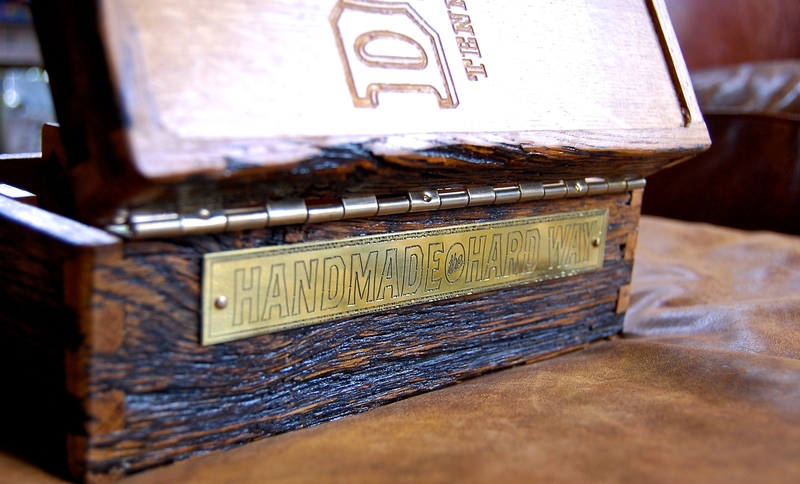 Hand Selected is stated 9 years old (there is also a 14 year old offering, which ups the proof to 106 to boot). Barrel Select is a small batch of approximately 10-12 barrels. 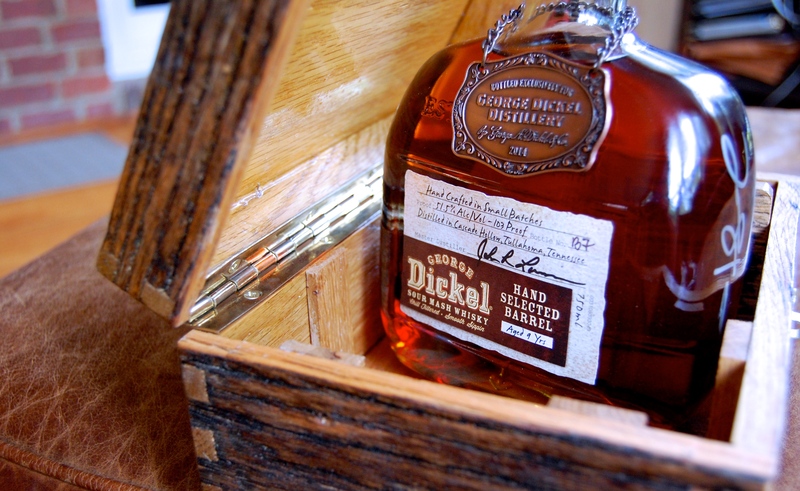 Hand Selected is a true single barrel. And, while Barrel Select can be found pretty widely, Hand Selected is only available at stores that choose to purchase a whole single barrel (bottled at 103 proof) for their customers. 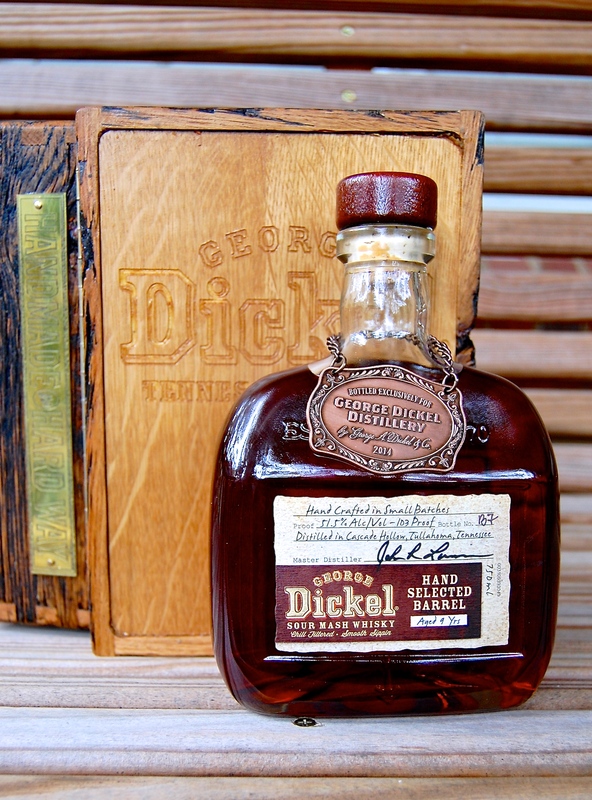 Dickel started this program last year to a good bit of fanfare, and it seems they’re giving the hand selected barrel program another push now. It’s good to see parent company Diageo investing some time and effort in bringing Dickel back into the limelight, at least a little bit, since it’s been somewhat of a neglected brand amidst the whiskey boom. Anything else you need to know? Oh yeah, how does it taste? Lovely deep copper color. I’ve got to admit that I was turned off by the nose at first – neat, in a Glencairn glass (the little tulip shaped glasses that lots of whiskey drinkers prefer for sipping neat), I got a lot of toasty sawdust, and the alcohol seemed on the aggressive, petrol side. It came across as anything but Dickel’s trademark “mellow.” I switched to a rocks glass, still neat, and the extra air worked some wonders. Ahhh, there’s the brown sugar, there’s the caramel buttered popcorn , there’s the ripe fruit, there’s a roasted walnut note. The toasted oak is still there, but very much in the background now. So much better. And you thought the glass didn’t matter…. (or if you thought the glass mattered, you probably would have assumed that the Glencairn would be the better glass – I know I did). Sipping neat, the 103 proof comes through well – plenty of vanilla and cinnamon (though not overly so), a firm backbone of dark wood with candied walnuts, and a long warm finish with a touch of astringency weaving in and out. I’m not wowed, especially with that blemish on the finish. 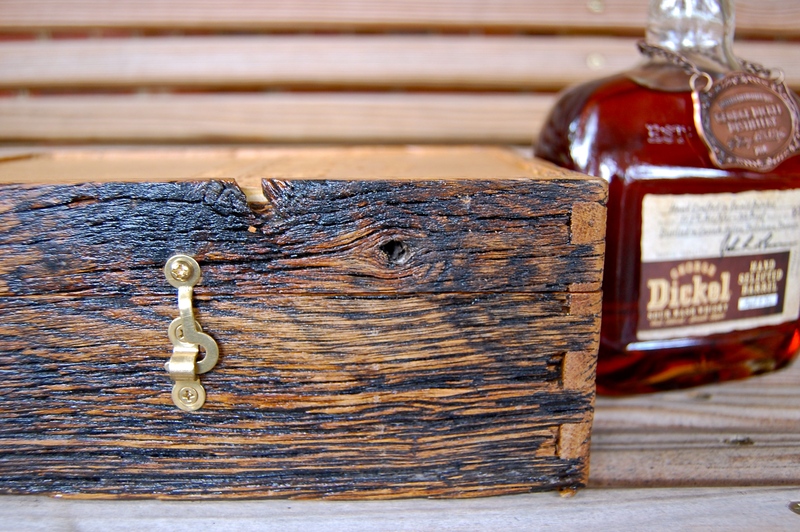 A bit of water though mellows out the nose, and mellows out the wood on the palate as well. I actually prefer this with the water, as the dilution delivers a bit more balance, more peachy fruit, more easy drinking in a good way (easy drinking is not often my preferred descriptor, but here it plays well). Ditto with a cube of ice – which adds a more lush mouthful and brings out the butterscotch notes. I’m thinking ice is the way to go. Very nice. Funny enough, I actually prefer the Barrel Select to this particular Hand Selected Barrel, despite the lower proof on the Barrel Select. Here, at the higher proof, I think it needs a bit of ice or water to fully coax out the flavors. 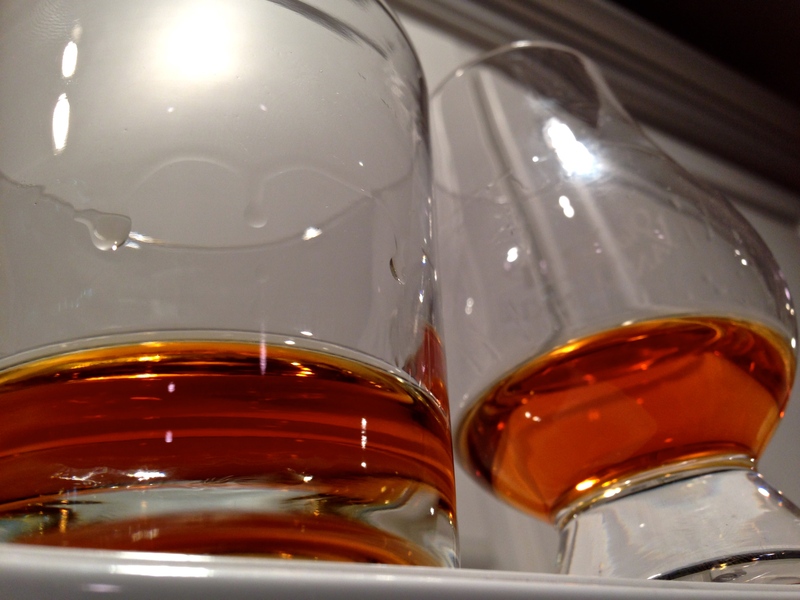 Of course, with a single barrel offering, every barrel will differ somewhat. Talk to your local bottle shop and ask them what they were going for in their hand selected barrel. If it sounds good, take a shot – this is nice whisky at a nice price. My verdict? *Good Stuff. 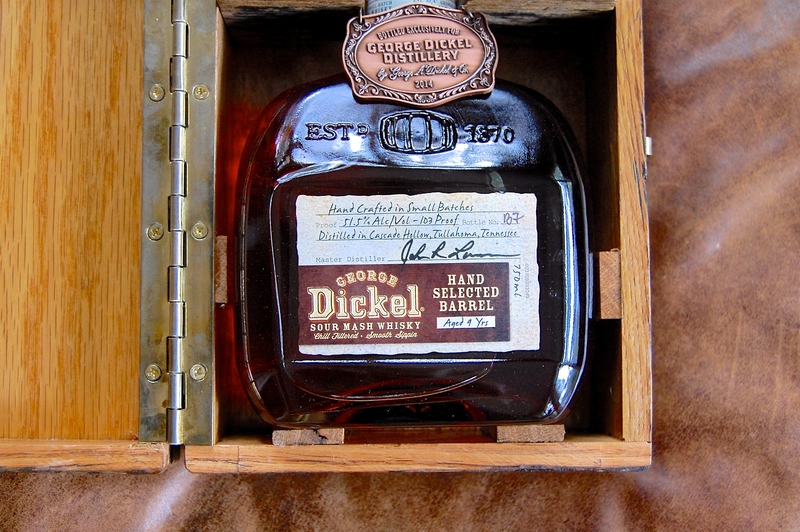 Full Disclosure: Tasting sample provided by Dickel. Is this still available for purchase anywhere with the wooden box? Any idea where to get it?